This month’s Trendspotter focuses on the latest trend–Desert Chic. 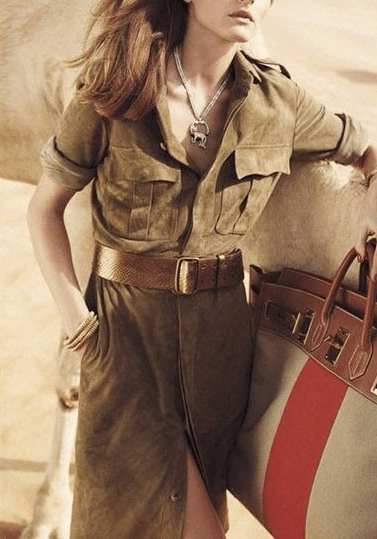 From plush suede and metallic details to rugged fringe and elegant neutrals, the desert chic look captures the arid- and wild-inspired vibe that’s been seen everywhere. Continue reading to get tips on how to rock this comfortable, yet tasteful look this season! Starting off with neutrals when you’re trying a desert-inspired look is always a smart choice. Whether you’re wearing a dress or a top and jeans, colors like tan and warm brown act as the perfect palette for this trend. It’s easy to express your personal style by adding splashes of color like indigo or a rustic red onto your neutrals. The relaxed and casual aspect of this summer trend comes from the loose-fitted clothing associated with it. From ponchos to billowy dresses, it’s easy to stay comfortable and cool this summer while you’re rocking a desert chic look. Scarves and the cool tapestry look are also featured with this trend. Add layers and get creative with your look! Although this desert-inspired look calls for more relaxed clothing, don’t make the mistake of thinking you can’t dress it up. Metallic details will step up your look and you’ll be ready for any occasion. Santa Fe style pieces of jewelry are a perfect addition. The southwestern style of these pieces effortlessly complements the desert chic look. Still trending from previous seasons, tribal print seems like it was made for this look. The intricate designs and patterns add character to the neutrals. 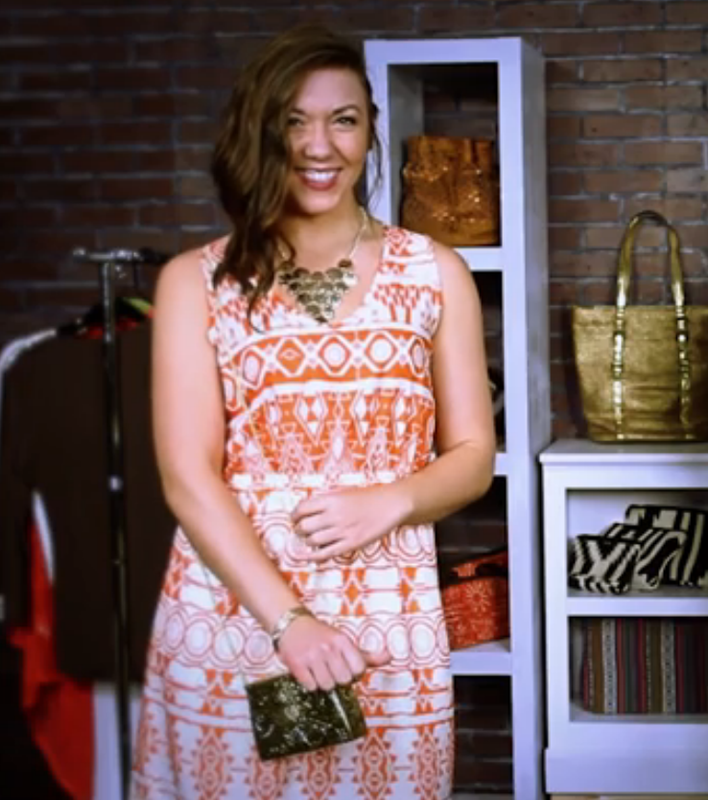 An example of a stylish look is a printed dress paired with a neutral pair of shoes and Santa Fe style jewelry. If you don’t want to be overwhelmed with the pattern, try opting for a beautiful tribal print scarf as an accessory. From fringe accessories to suede details, adding texture complements your desert chic look. You can even take this trend with you in the fall by layering it with textured pieces like a faux fur vest. It will keep you warm and stylish during the cooler seasons! This cool and comfortable, yet elegant and striking style is perfect for the summer. Whether you’re keeping things casual with billowy clothing, or making a statement by adding shiny metallic accessories, you’ll be sure to look like a desert rose this season. What do you like most about this summer trend?